Some of our rooms might be booked for the date(s) you've selected, so scroll to the bottom to see alternative dates for their availability or check availability at Victorian Hall. If you need assistance, please call (906) 337-2549 or email us. 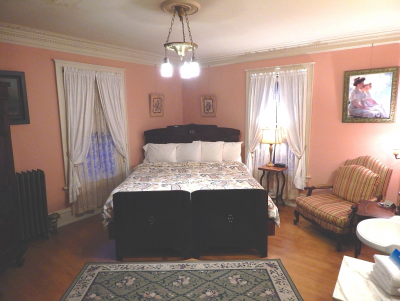 This room was originally the guest bedroom for the Hoatsons. This room has the only access to the balcony. 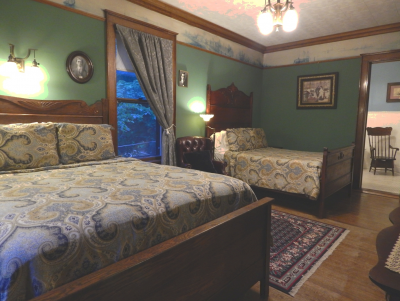 We have been told that Theodore Roosevelt stayed in this room during his campaign here for President in 1912. 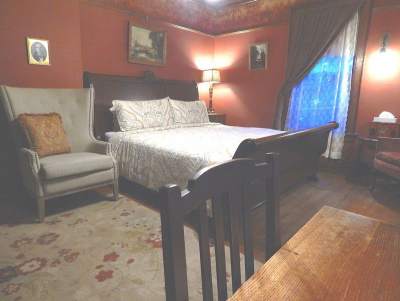 Extra guest charge of $12/person/night for 3rd,4th & 5th person. This room is not available for the dates you have selected. Please check the availability calendar for alternative dates. 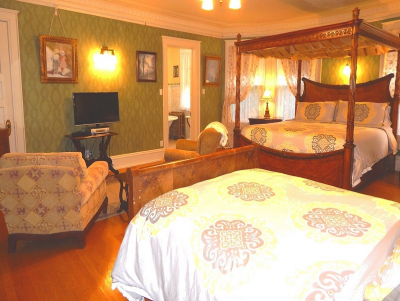 Originally the Hoatson's two oldest daughters, Gussie and Gertrude, shared this bedroom. It is located in the north corner of the second floor with a window on the north and west walls of the room. The windows overlook the north yard and Tamarack Street. 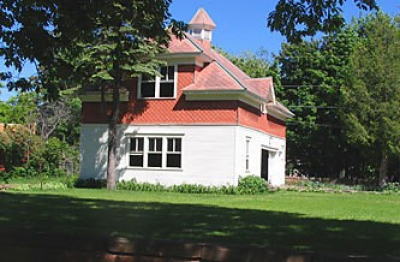 Originally a nursery for the Hoatson's youngest daughter Grace. 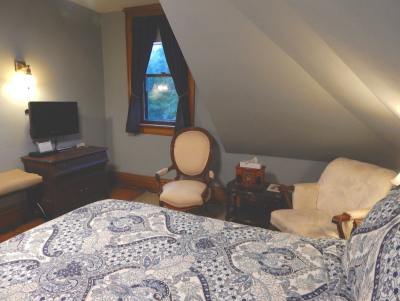 The Hoatson's two youngest sons, Chester & James Ramsey, shared this bedroom. 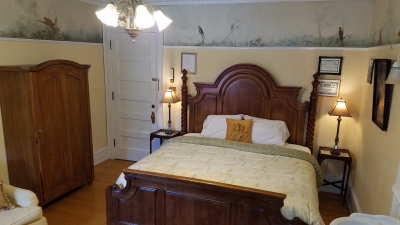 Extra guest charge of $12/person/night for 3rd &4th person. 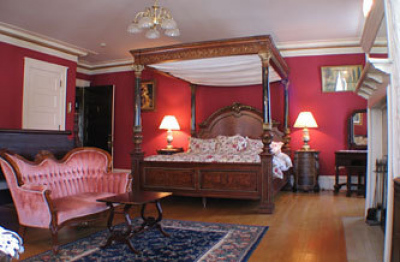 This was Cornelia and Thomas Hoatson's bedroom. Originally, this was one of the maid's bedrooms. 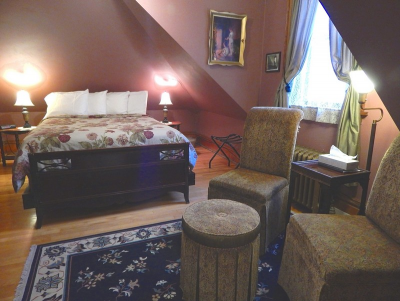 Originally one of the maids rooms. 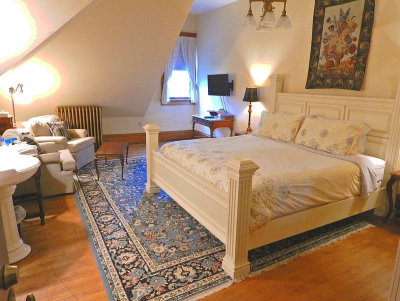 Originally the head maid's room. Originally this room was the hayloft and grain storage for the horses that were kept below. Then it was a storage area when the Hoatson's bought their first automobiles and no longer needed the horses.